Your first and last name will appear on your profile. 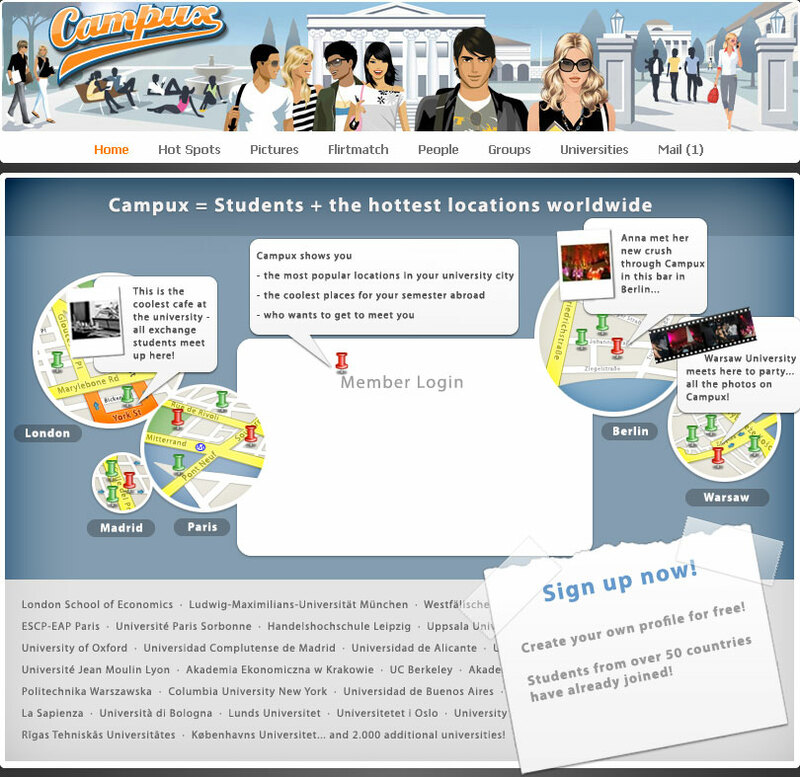 They will be used by your friends and other members to find you and add you to their list of Campux friends. Your login name is the name you use to login. It does not appear on your profile. Keep it simple and easy to memorize. Do not use spaces or special characters. Enter your email address. It is required for us to count you in as a member and in case you forget your password. However, it will never be passed onto or sold to any third party. Your password must be min. 5 characters. Your password is case sensitive, make sure the caps lock key is not enabled. Please enter your password again to confirm it. Your password is case sensitive, make sure the caps lock key is not enabled.